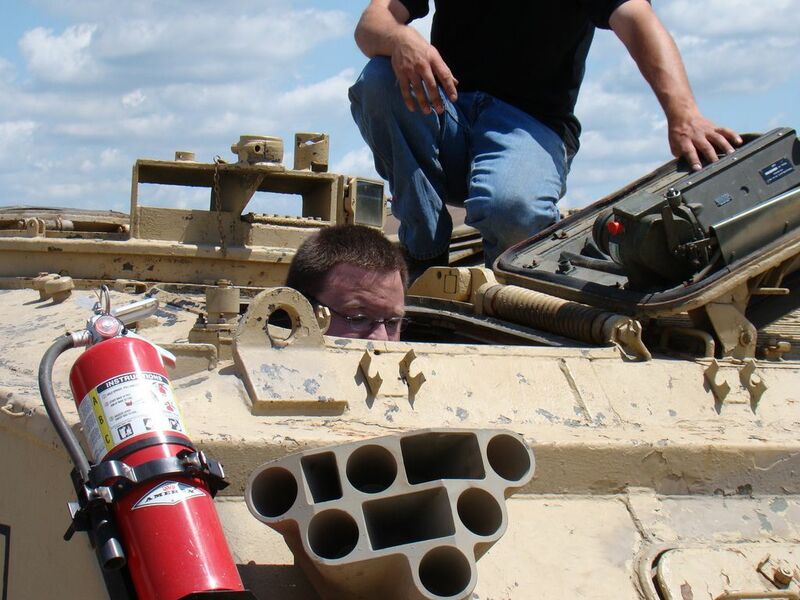 Ever Wanted to Drive a Tank? Get Inside One! Most civilians will never even get close to a tank, but through Millionaire’s Concierge, you will get to see what its like to live like a soldier and drive a tank. 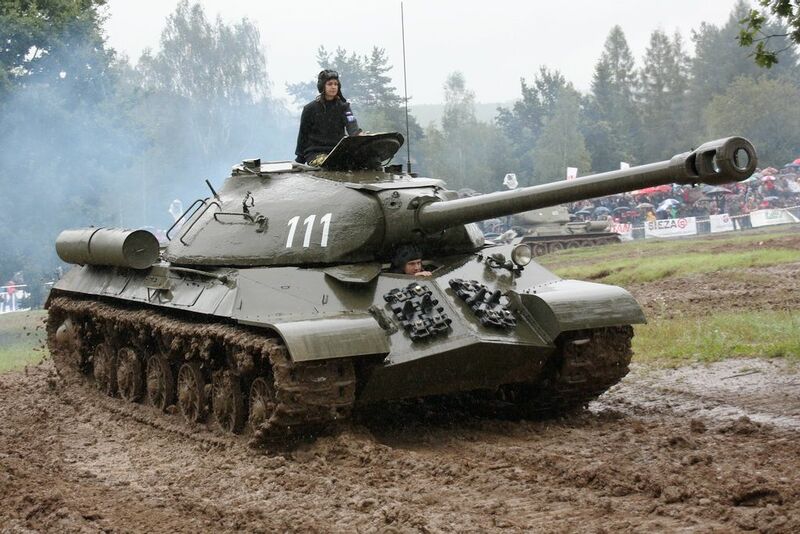 You’ll get to take this tank out on an open course and engage in a car and trailer crushing rampage! Next, you’ll take a ride in our FV433 ABBOT and FV432 tanks through the woods where you will then get to try out 10 guns ranging from WWI to current models (Pistols, machine guns, sub machine guns, sniper rifles and a .50 cal Barret sniper rifle). You’ll get to wear an ACU (Army Combat Uniform) and have a “gourmet” army style MRE lunch (Meal Ready to Eat) in a cement bunker. Learn what it’s like to be with the troops! 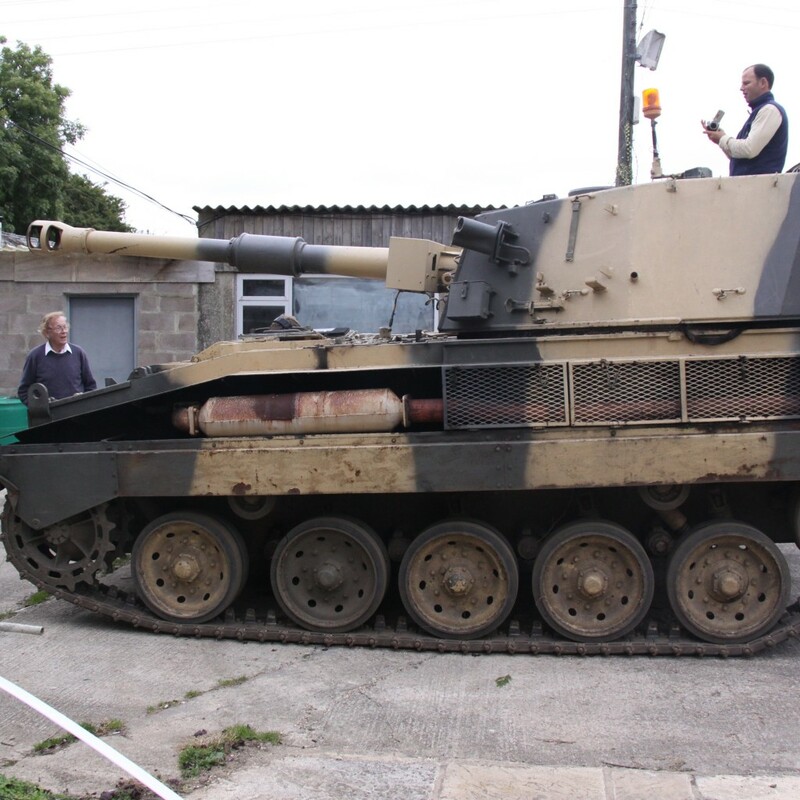 Any accommodation can be added to make this Tank Driving experience even more amazing. We can have a private catered dinner arranged by some world class chefs. We can arrange a hummer limo, or one of many different accommodations!